Cont. 8 cm. 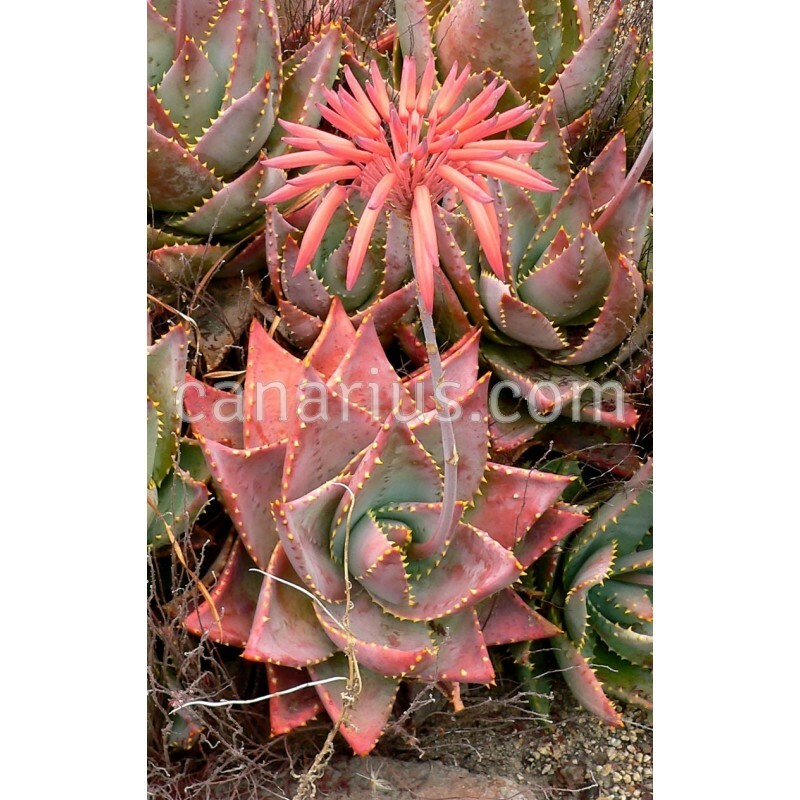 It is native to South Africa and its characterized by prostrate, long and branching stems that isn't stend of growing upright but they tend to sprawl along the ground and over rocks. 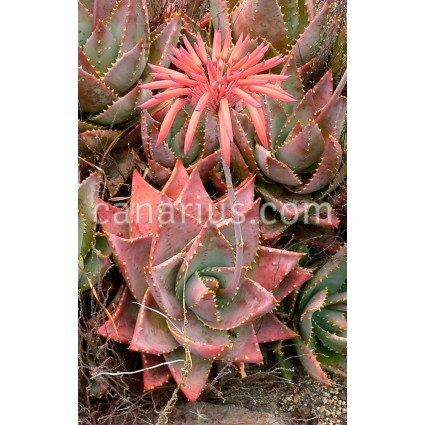 We offer a plant of the following size: Cont.= 8 cm. Container size will give you an idea, but Crassulaceae are often sent bare root. These plants are very tolerant of bare-rooting.